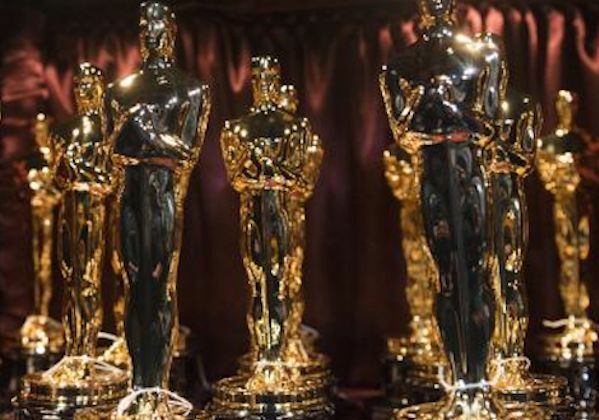 HollywoodNews.com > *NEWS > Academy Award shortlists revealed in nine categories! 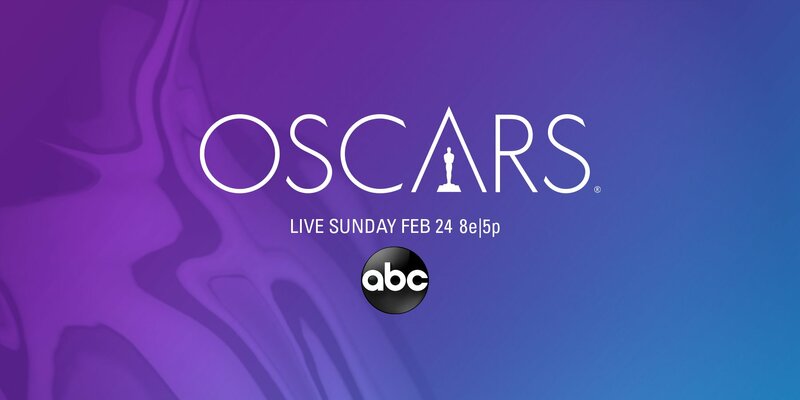 Academy Award shortlists revealed in nine categories! Below you’ll be able to see the nine lists that voters will be selecting from. 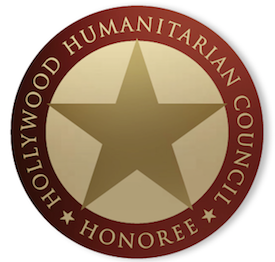 In Best Documentary Feature, we’re down to 15 contenders. Best Documentary Short Subject is down to ten. Nine movies are still in it for Best Foreign Language Film. Best Makeup and Hairstyling has only seven films remaining. In Best Original Score, it’s a field of 15. Best Original Song has whittled things down to 15 as well. In Best Animated Short Film, it’s ten. Best Live Action Short Film is ten too. Finally, Best Visual Effects is down to, you guessed it, ten contenders. That’s where we’re at, with each field (except for Makeup and Hairstyling, which is three) still end up as five, which will be our Oscar nominees. Stay tuned for updated predictions at the end of the week!